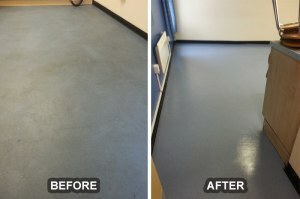 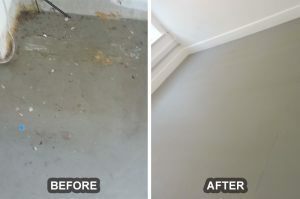 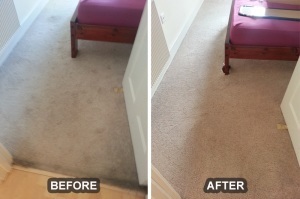 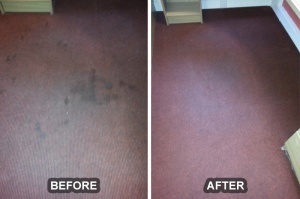 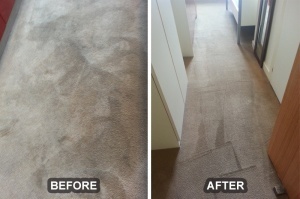 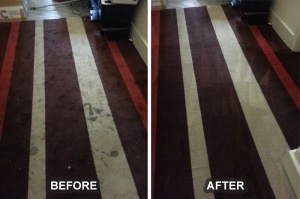 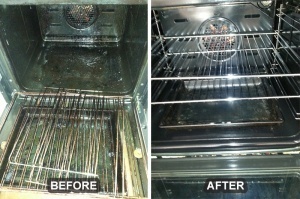 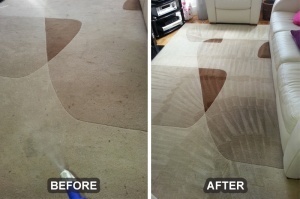 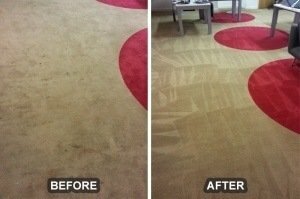 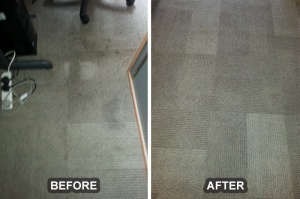 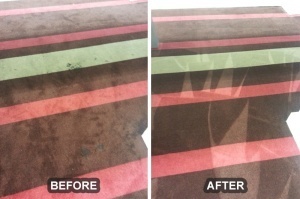 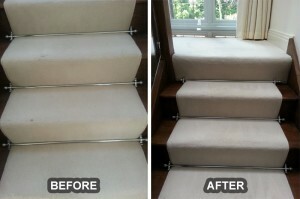 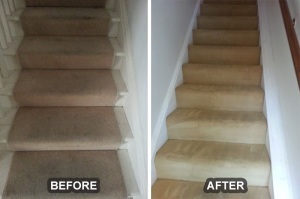 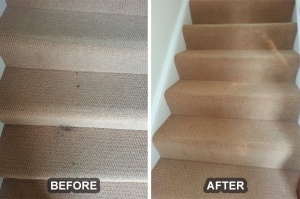 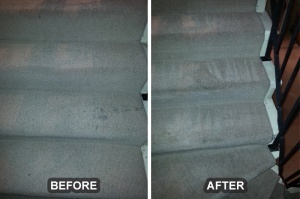 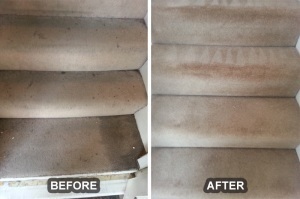 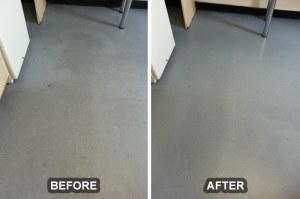 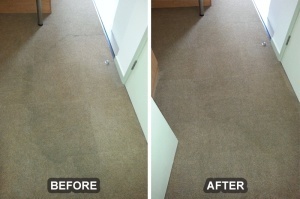 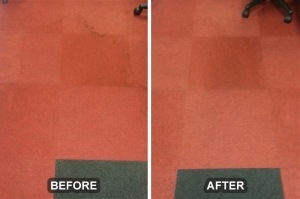 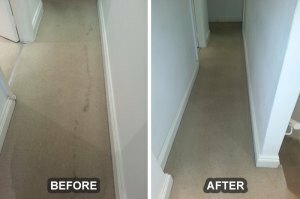 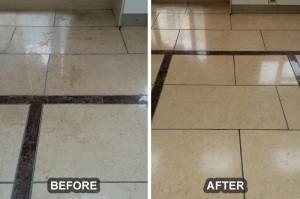 Here is some of our cleaning work in London and you can see one thing in this gallery – outstanding results. 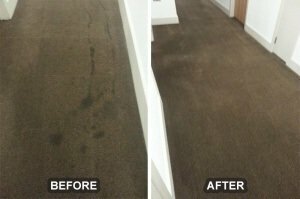 That is something that you can expect from us and we guarantee you that there will be no service quality difference between residential and commercial clients. 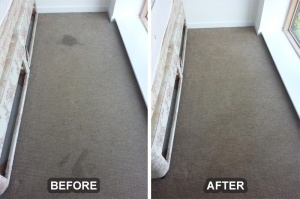 Our Premium Cleaners London cleaning company has been in the cleaning services industry for many years now. 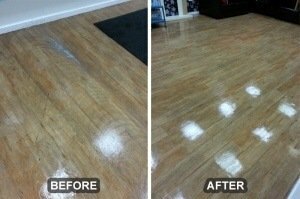 Through those years, we were able to build wonderful relationships with our clients.